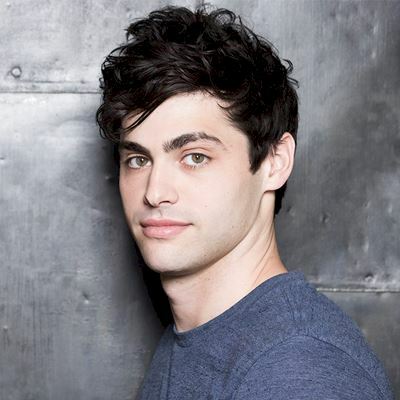 Playing the role of Alec Lightwood, Matthew is an American actor, born and raised in New York. After graduating with a Business Degree from Indiana University in Bloomington in 2010, he began to study acting and auditioning for roles. Daddario’s first major role in film came in 2013 where he played “Aaron” in the movie Breathe In. He has also featured in Delivery Man, When the Game Stands Tall and will star in the 2015 remake of the cult horror film Cabin Fever.